In a way, we almost rediscovered the vibrancy (and hopeful efficacy) of our social media voice. So what do 2017 trends entail for online expression? Videos, and lots of them. The Fantastic Four (Instagram, Facebook, Snapchat and Twitter) have all boosted their video-friendly components with features like Instagram stories and Facebook Livestream. Video content on Twitter alone has increased by 50 percent since the beginning of 2016, spiking when Twitter launched full-screen viewi ng and increased video length to 140 seconds. And Facebook put a premium on Livestream videos for Newsfeed ranking. As research is showing, visual content is one of the few types that has the potential to cut through the noise of pay-to-play social media advertising. From slideshow ads and crowd-sourced campaigns to Livestream previews and DIY videos, campaign content should leverage video content. 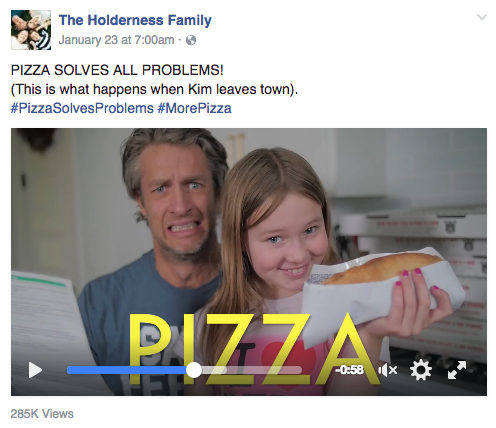 Need we even reference our beloved Raleigh friends, Kim and Pen, whose Holderness Family videos garner upwards of 100,000 views? Create narratives that tell the whole story. We’ve been burned by the flux of last year’s “fake news,” which augmented our desire to see the people behind the brand. Once again social media platforms are paving the way.Facebook is reportedly testing “Messenger Day,” and Twitter opened “Moments” to all users — a feature recently retooled in its “Explore” tab. While there’s a distinct place for professional videography, we’re craving to see the thought process behind the product. 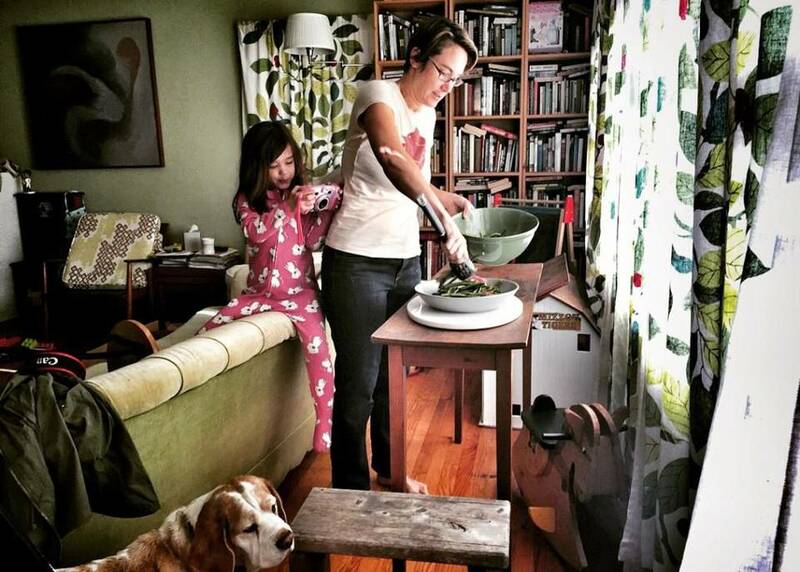 Andrea Weigl, the assistant features editor of The News & Observer, proved a solid point in her recent article, “What really happens at a food photo shoot.” She notes that the most popular images on the N&O’s Instagram accounts are not the gorgeous, mouth-watering spreads crafted by James Beard-winning chefs. No, they’re the messy ones, the ones that expose the chaos, clutter and realness of the production. Social media has already provided tools for you to welcome friends, fans and followers behind the curtain (with a flower wreath filter, if you really want). Embrace transparency as you share your story. Interested in ideas on how to showcase a behind-the-scenes look at your brand? 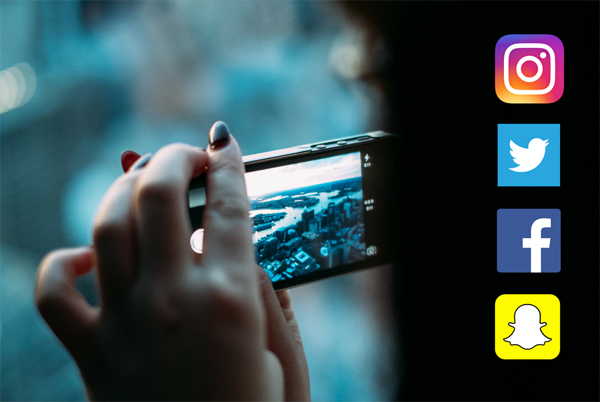 Check out our tips to leverage Instagram stories for restaurants!